Personalization, voice assistants at stores, Internet of Things (IoT)- are said to be some of the major tech trends in retail industry this year. However, with analytics providing valuable insights based on hard numbers, it is impossible to turn a blind eye to this powerful tool. Not only has analytics helped organizations tweak their business models, it also helps them expand in newer markets and develop clientele solutions. As consumers become the principal drivers of change and growth in any industry, more so the retail industry, decision making becomes more complex than ever before. 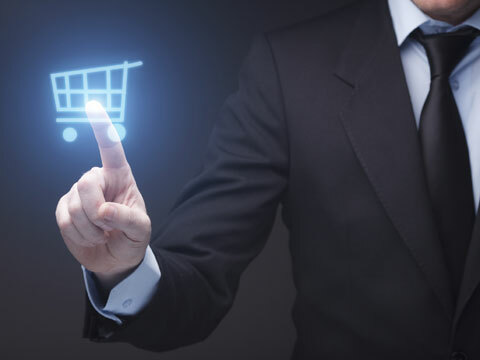 Irrespective of time and tech advancements, the most concerning and difficult decisions will always be around – how to retain valuable customers, how to price the products in order to maximize profits, which customers to target in the next campaign and what should be the inventory to reach maximum consumers. Although data, statistics and machine learning provide valuable insights to make optimum business decisions – analytics has proven to be a boon to retail business model. In its recent survey, PwC has found that nearly 90 per cent of the respondents were dependent on analytics, or were in the need of it for better business opportunities. The survey said that the advent of cloud-based PoS. mobile technology and social media has led to an exponential growth in the volume of data being generated and stored by retail organizations. “The scope of analytics for retailers has graduated to using complex, statistical and machine learning algorithms to uncover latent patterns in data as well as predict future outcomes,” the report said. As per the results of the survey, 65 per cent organizations said big data had helped them change the way they took decisions, while 25 per cent said they soon planned to make a transition to big data. As less as only 11 per cent said they were not aware about big data and did not plan to use it. The respondents said that they had employed a dedicated data insights team to make informed and strategic decisions. They stressed that there was greater use of specialized analytical tools and techniques, as a result of big data. - While expanding in new markets, the survey suggested that they should venture into analytics with a focus on solutions related to the selection of store location, store size optimization, among other things. - Along with small and medium sized retailers, those with high end apparel brand can also depend on analytics for better customer engagement. According to the survey, loyalty analytics to develop clientele solutions will be of utmost value.